Neo-structuralism is a modern version of the structuralist current of thought which flourished in Latin America and the Caribbean in the 1950s and 1960s based on the thinking of a group of economists mostly based in ECLAC. Famous structuralists include Celso Furtado (1920-2004); W. Arthur Lewis (1915-1991), Raúl Prebisch (1901-1986), Juan Noyola Vázquez (1922-1962); Aníbal Pinto Santa Cruz (1919-1996); Osvaldo Sunkel (1929-) and Ignácio Rangel (1914-1994). The development of structuralism also benefited substantially from the work of economists such as Nicholas Kaldor and Michael Kalecki. 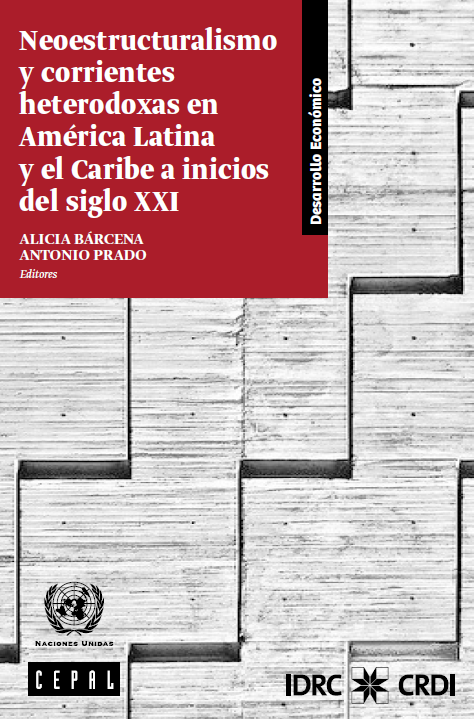 PS: I had written on the evolution ECLAC's economics and structuralism here before.